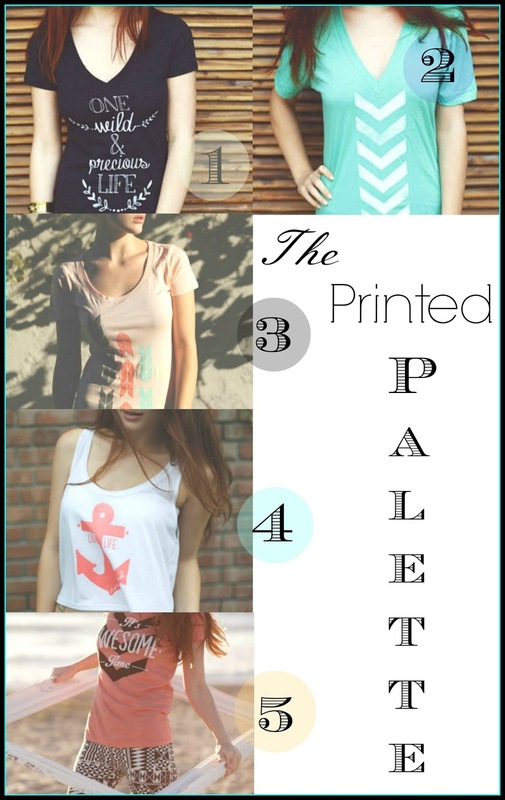 Okay, all you trend setters– if you have yet to sport apparel from The Printed Palette you are missing out! Super chic and unique with a vintage flare, these comfy tee’s are printed with only water based inks free of chemicals– yep, it’s true! We adore their soft fabrics and artsy shapes and patterns. Eh hem, The Printed Palette also creates pretties for your stylish babe– you must take a peak! Warning, your shopping cart is in for it!